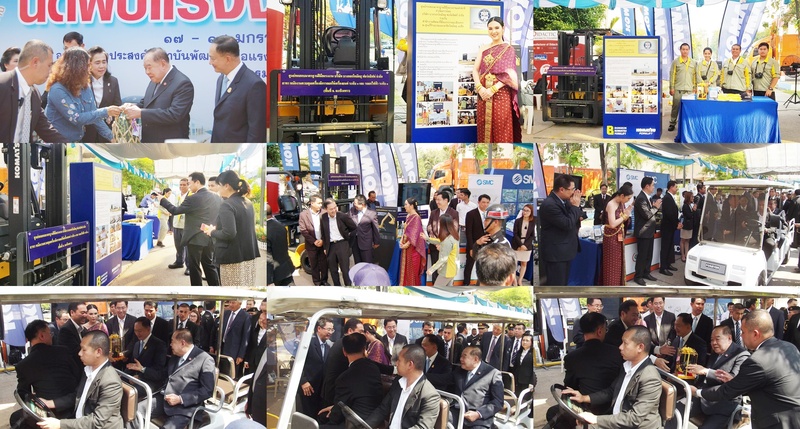 According to Bangkok Komatsu Forklift Co., Ltd. had got an authorized license by the Department of Skill Development under Ministry of Labour to operate as a National Skill Standard Testing Center. We had been invited to attended the opening ceremony of the Administrative Center at Eastern Development Zone, at Chonburi Province on January 17, 2019. With General Prawit Wongsuwan, Deputy Prime Minister presided over the opening ceremony.